Project 2747: Phil R. Bell, Philip J. Currie. 2016. 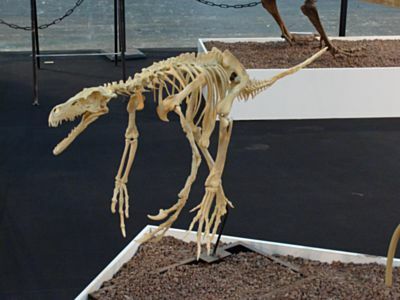 A High-Latitude Dromaeosaurid, Boreonykus certekorum, gen. et sp. nov. (Theropoda), from the Upper Campanian Wapiti Formation, West-Central Alberta. Journal of Vertebrate Paleontology. 36 (1):e1034359.